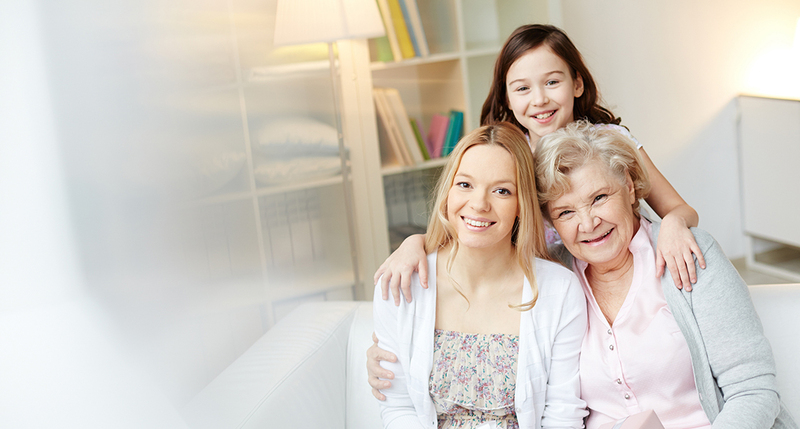 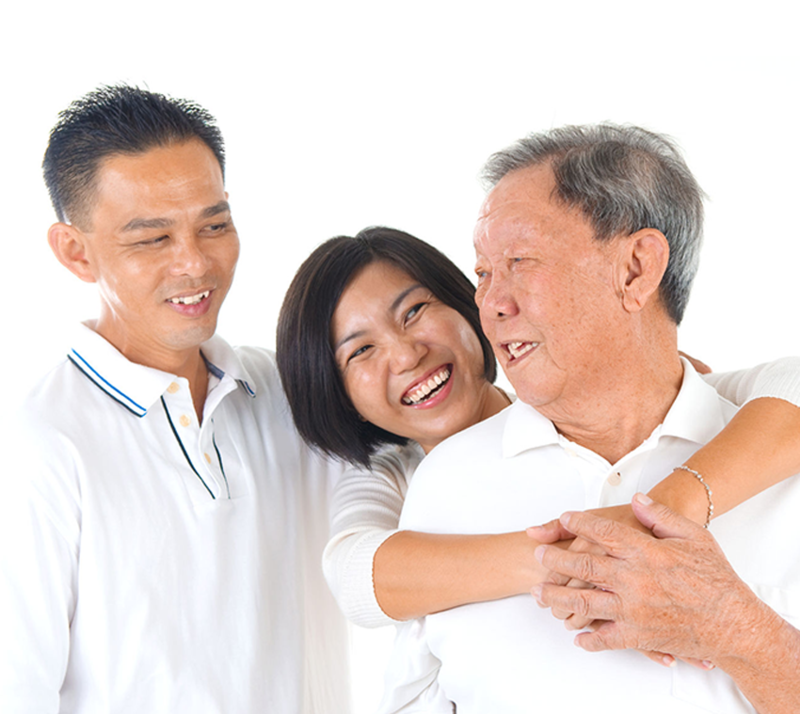 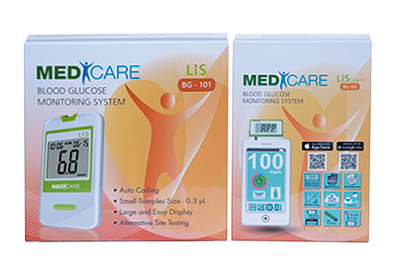 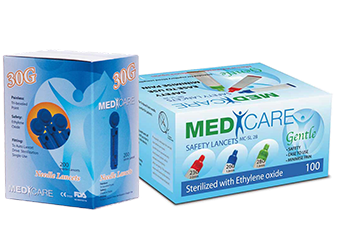 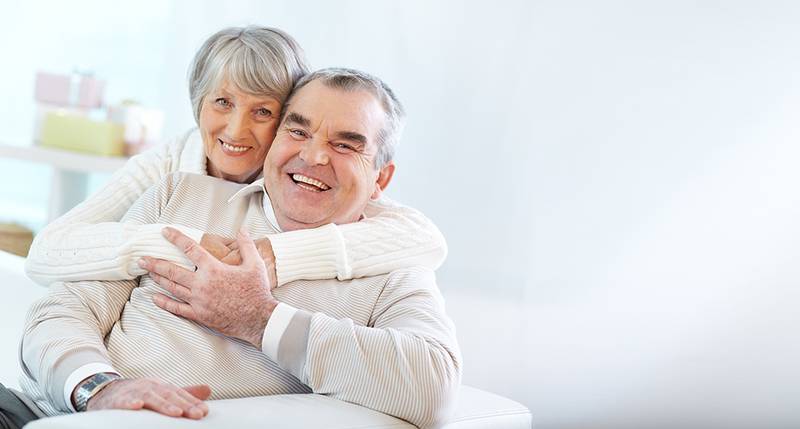 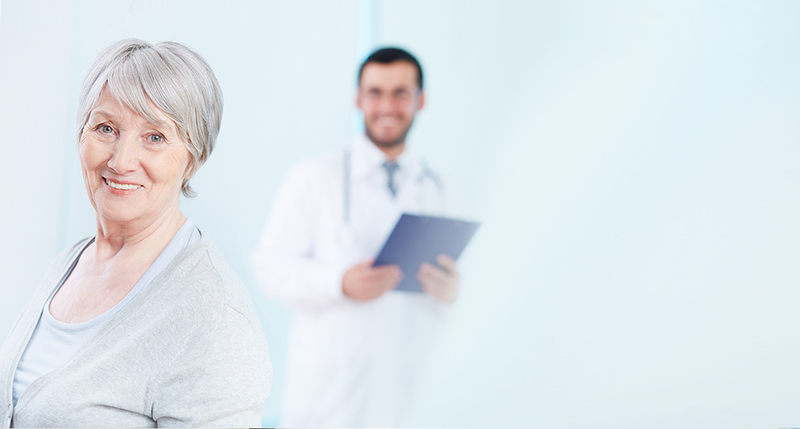 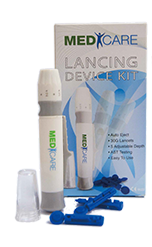 L-Tac MediCare offer products which provide accurate health information to consumers and physicians that support positive lifestyle changes and health improvement. 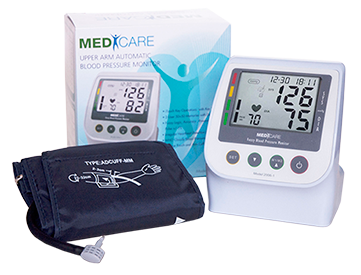 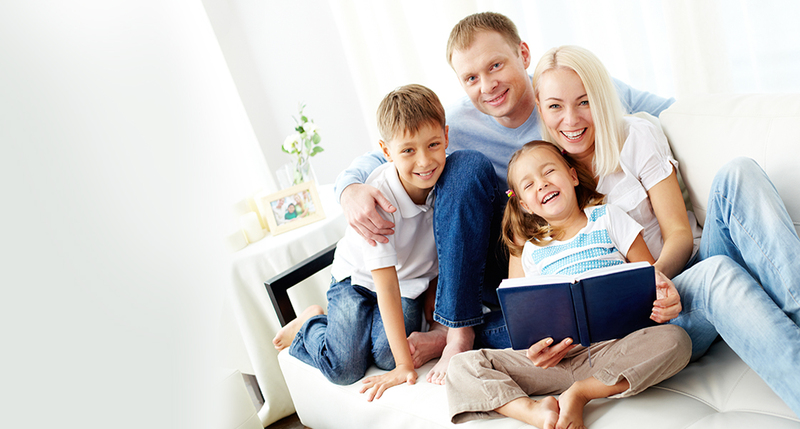 By enabling people to monitor certain aspects of their day-to-day health at their comfort of home and promote the prevention of lifestyle diseases and to help create a society in which people enjoy healthy and comfortable lives. 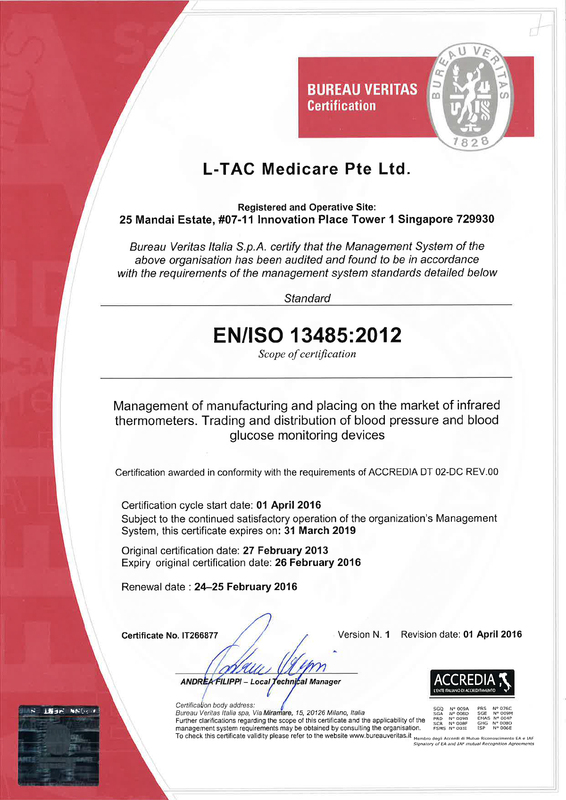 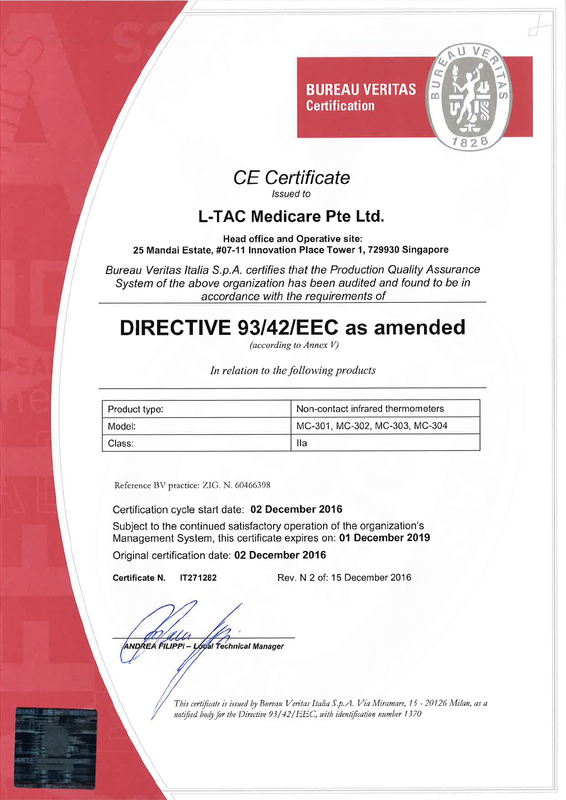 L-Tac MediCare built on the philosophy in “Providing preventive equipment and services to reduce the cost of expensive treatments of disease and move towards the areas of health risk appraisal, preventive intervention and wellness programs”.